Presenting at a scientific conference? Don't sweat it! Do you have to present at an upcoming scientific conference? Are you just shaking at the thought of it? 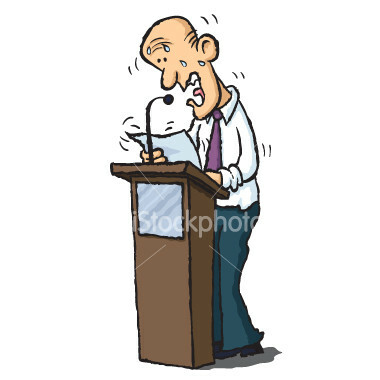 Do not worry, our colleagues at the graduate school of Arizona State University share their tips for giving killer presentations as a grad student in their series "Strategies for Success". MBP Girl’s Night - We put the "MBP" in Mary Kay!! !